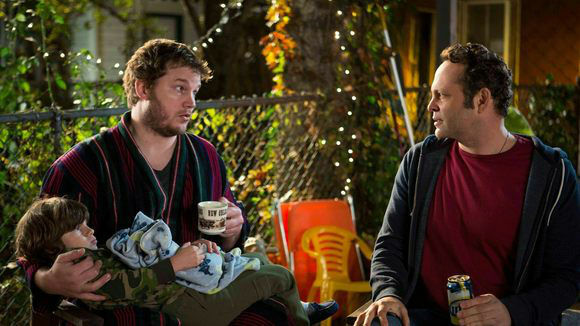 And here we are, now we have new movie named “Delivery Man” about one guy who have 533 children (they didn’t even changed the quantity, yes). I don’t believe Vince Vaughn can play as good as Patrick Huard, because he’s just wrong type. I think there wasn’t any need to shoot this remake, but they did what they did, and we have to watch it to make one straight point - who will win this undeclared war - Delivery Man vs. Starbuck. 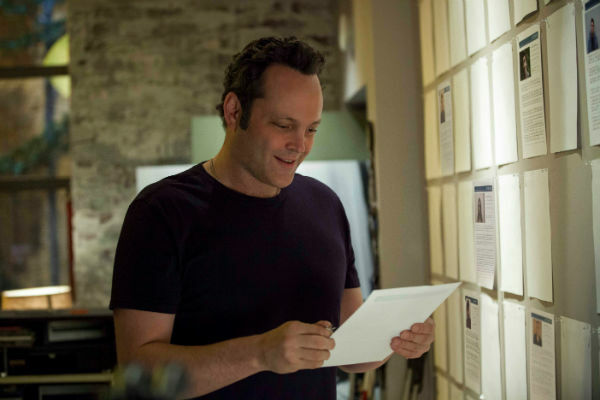 Now you can watch Delivery Man free of charge and I can tell you now who should be winner, but I haven’t seen Delivery Man yet, so I can’t tell the truth, just my assumptions. For sure, you should see both these movies to tell the truth, and you shouldn’t have a word without watching them - so, I’m waiting for you to comment this article and say what movie do you liked more - first or second. And now I’m going to talk about two beautiful and really interesting animated pictures such as Despicable Me 2 HD and the Toy Story 2. So we have here an interesting competition for people’s hearts and wallets. Whose box office is going to be better? So lets compare these two second parts of well-known cartoons! 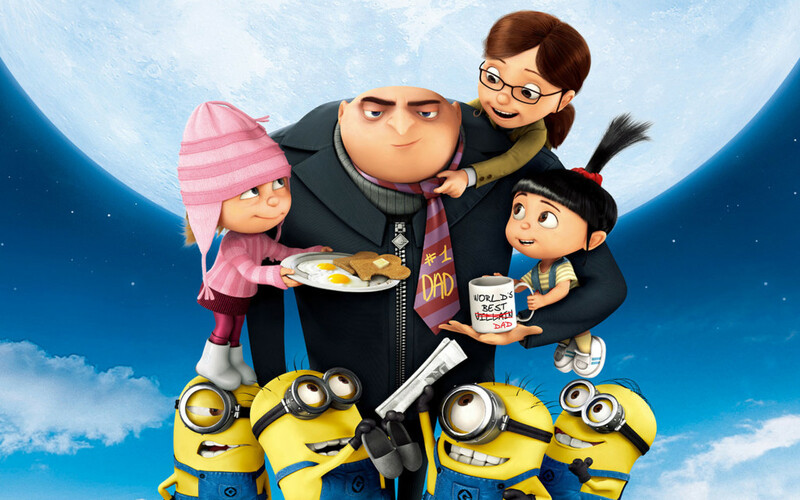 First I’m going to talk about my own choice - Despicable Me! I liked it because its really colourful and funny and new so I was very delighted with everything while I was watching it! So this animated picture is made by Illumination Entertainment studio that is much younger than the Pixar animation but they became a strong competitor in this industry so that’s why it’s interesting to watch what will happen next! 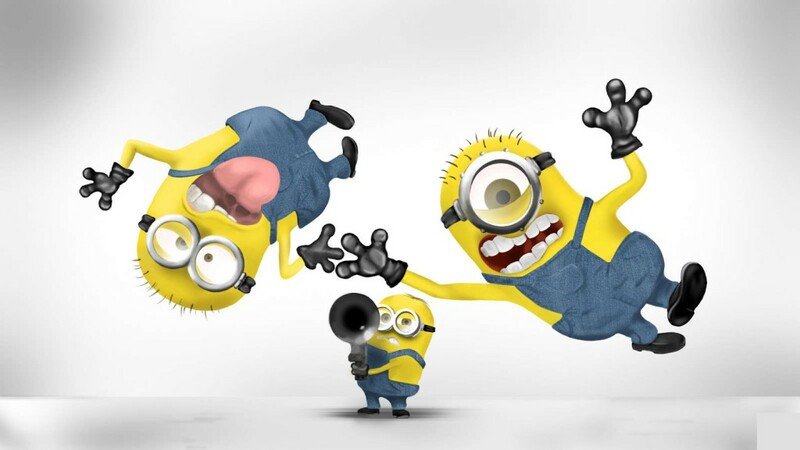 So as I said already if I need to choose one of these two great pictures I would take the Despicable Me! I think that’s because I do really like those little yellow guys called minions! 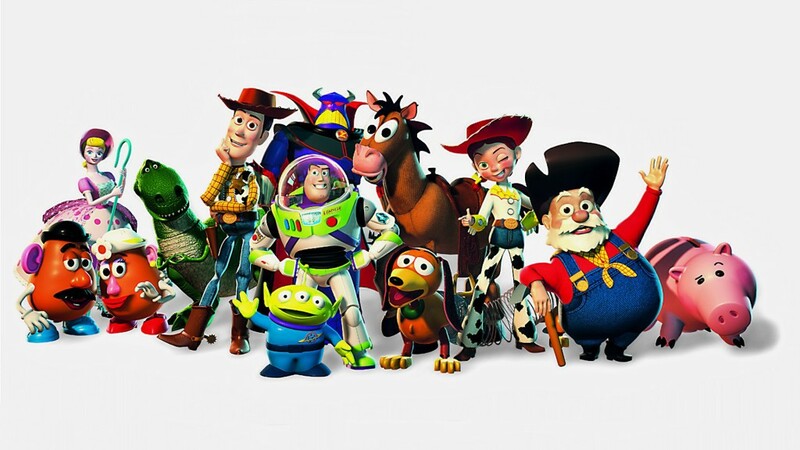 But still the Toy Story 2 is a great animated picture and I liked it very much when I watched it in 1999! At such moments you realize how fast the time runs away from us! So in 1999 the Toy Story 2 had got about 485.000$ and it was met very well by critics and audience! And now it’s interesting to watch if the Despicable Me 2 would beat this! We’ll wait and see! And now I think I’m going to refresh my memory about the Toy Story 2 by watching it, and after that I think I will go and watch Planes online! Original Oldboy movie was filmed in Korea in 2003. It collected so many awards, so our geniuses have decided to make a remake to it. I don’t know why they did so and why they keep doing old movies remakes, because if you want to watch it - you might watch the original one (and maybe you don’t have to, you just need to read original manga). 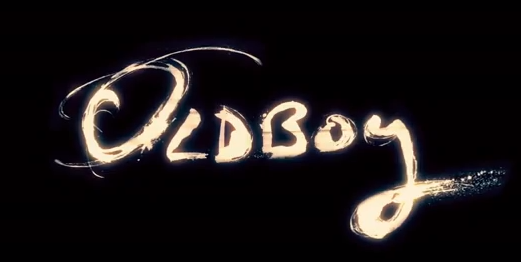 So, basically - Oldboy 2013 will be remake of original Oldboy 2003 movie, which is based on the manga comics. Of course, this old movie have one fatal flaw: it wasn’t filmed and directed by Spike Lee! So he tries to to correct it, as the Microsoft usually do, if you know what I’m talking about. 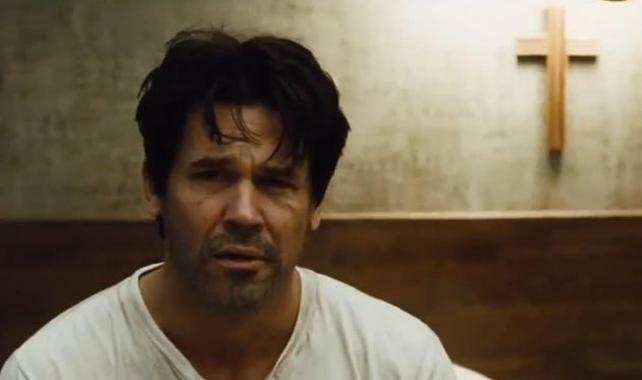 The manga comic book, by the way, is much less rude and contains less violence than the original movie, and I believe that this Oldboy 2013 remake by Spike Lee will be slightly more violent than the original one. Actually I have one question - what do you think of remake as a general idea of making new movie? Because you can see now on the screens a lot of movies like this, and I just don’t get it - why they have to do it? Old viewers, who saw original one and liked it, will unlikely go to see a new one, because they know how usually remakes looks like in compare to the original (mostly awful). So, what this story will be like? Will it be a good old story of a man who was imprisoned for no reason for 20 years, and some people killed his wife, and his daughter is missing? 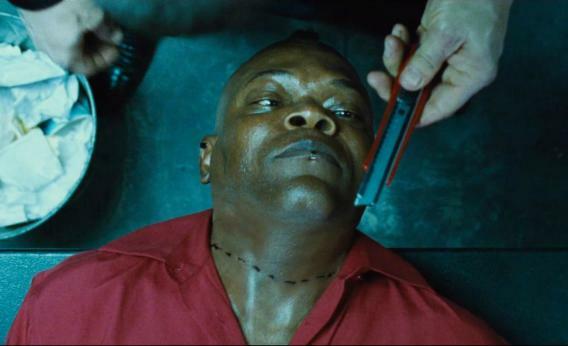 And when he gets out, he will try to make a revenge? Or it will be more like family drama movie, where his daughter and wife have founded him, and all cries happily, hugging each other? Now we have the answer here in the full movie and we know that all of our deepest fears are true, and that's sad. I don’t know what’s wrong with this world. I thought I’m living in place where smart people making movies and doing other art; all appearances I was wrong. 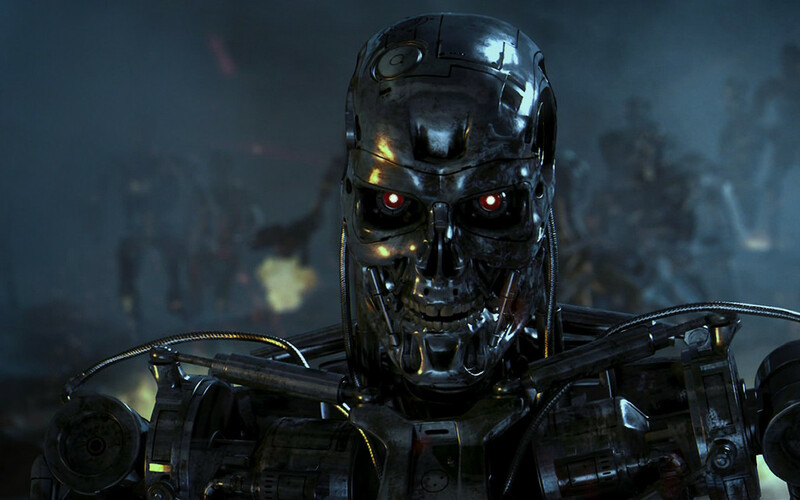 Paramount Pictures went totally crazy and said that they will shoot another Terminator trilogy. Let me count what it was - Terminator, my favourite Terminator 2: Judgement Day, and Terminator 3: Rise of the machines. That was the original trilogy. Then they released disputable fourth part, named Salvation. 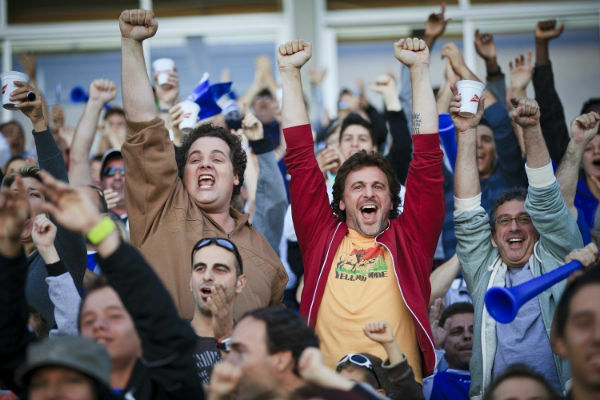 I think they should stop after third one, but no - decision of making series was in no doubts. I haven’t watched it and never will, because I think this is mockery of the original idea. And now there are they, saying this stuff... I don’t know how to react. All my insides burning in uncontrollable anger, and I went to search the web to found another movies, its’ creators doing things like this. You know what? 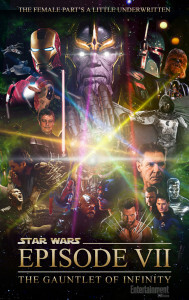 I think seventh part of the Star Wars will be enough. I can’t bear it, I was fan for Terminator and Star Wars since I walked under the table on my feet, and now I’m getting angry and my paranoia grows stronger every day. How dare they do something people doesn’t want? Isn’t that people are to decide what to shoot? After all, it’s us going in the theaters and buying all these DVDs and fan stuff. What do you think of it? Today I’ve watched trailers of upcoming movies, started to download Percy Jackson: Sea of Monsters full movie, and accidently came across this new movie trailer. 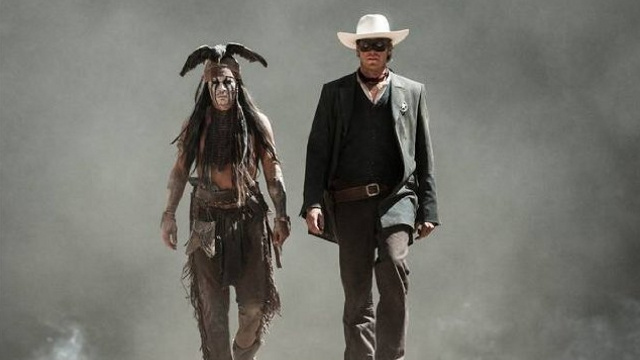 I think this Gore Verbinski The Lone Ranger movie will be a hit. First of all - it’s Gore Verbinski, creator and director of The Pirates of the Caribbean (which can't be compared to a movies like a Great Gatsby level, you know - they're epic). Second - it’s Jerry Bruckheimer, producer of many famous movies and TV shows. Third, and not last at all - it’s Johnny Depp! And he is in a strange makeup again, as all of we love. This movie will take place on a Wild West, when word and a gun worth much more than just a word. This movie will tell us a story of a man who was killed and raised from dead to become The Lone Ranger. For a first moments of trailer I thinked that the director of this movie is Guy Ritchie - very familiar handwriting of a scenes, where details is more important than anything else. But when I realised that this is a Gore Verbinski The Lone Ranger movie trailer, I watched it till the end with my breath taken away. I really do like Pirates of The Caribbean, and I’m sure that this time they will not to lose face as it never was before. I think I want to see this movie even more than I wanted to watch Vehicle 19 online or something else. Face gesture of Johnny Depp is high as it always was, and it makes me smile all the way through the trailer. I will come and see this movie. No doubt. And you, guys? Main plot of every single Scary Movie, of course, based on parodies. 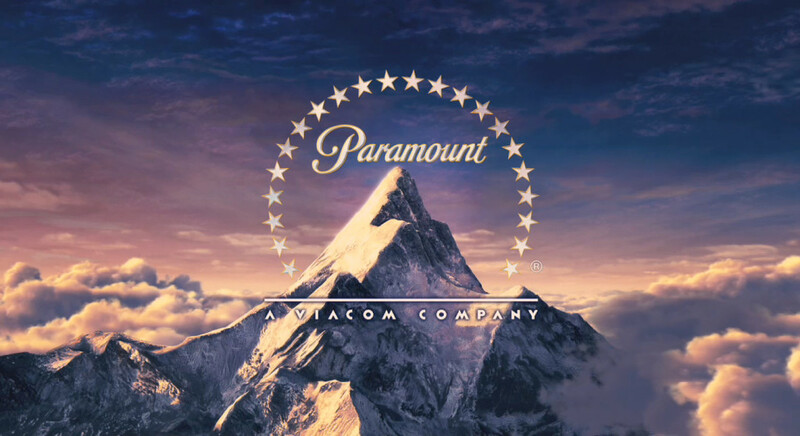 So, what Scary Movie 5 spoofs will we see? Let's start from main one – it's, of course, The Black Swan and the Paranormal Activity (well, I think all of them). Just download Scary Movie 5 and watch it yourself already. As you can see in the trailer, there is cameras inside the house, filming activity at night. Also we can see the scene in the kitchen, when dishes start to wobble and falls down. Except for this time they falls down on a main hero's (played by Simon Rex, as you remember from cast list) head. I can say even more – strange symbol on a wall, guest psychic, and more of that stuff. The Hunger Games, Fifty Shades of Grey, Madea, Inception, Rise of the Planet of the Apes – all of them will be Scary Movie 5 spoofs also. And, as in every film of Scary Movie series, there will be standard parody like The Final Destination series, Lone Ranger full length movie, and The Child's Play series. Well, we'll see them all on 12th of April! Unfortunately, I haven't seen the original. Maybe, that's luck. 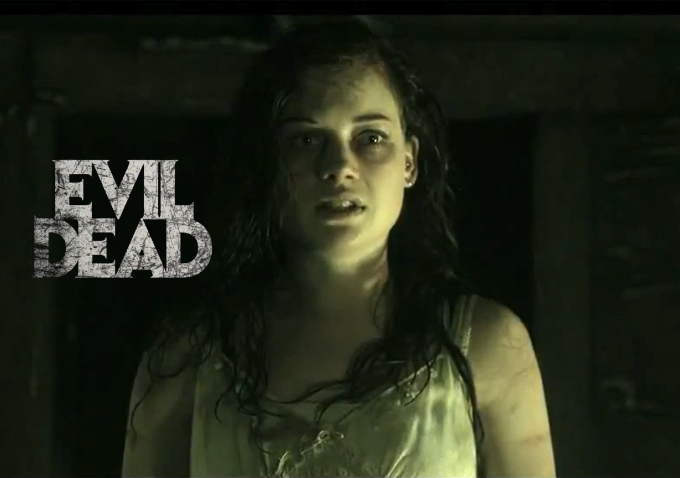 But I want to stress my nerves, and I'll come and see this Evil Dead remake movie. The plot is simple like it is in Prisoners film online – five friends comes to abandoned house in deep forest, found old book, and read something from there. There was a note in the book, made by blood - “DO NOT READ THIS”, but who cares? At last, this is a horror movie. Well, after saying last word, something evil happens. Just as usual. Nothing odd. You know what? Read books with care. You never know.